All of us at Tellon are incredibly grateful for the support, words of encouragement, and generous donations received for this challenge. On the day we battled the cold Yorkshire summer, sideways drizzle, and lots of mud! 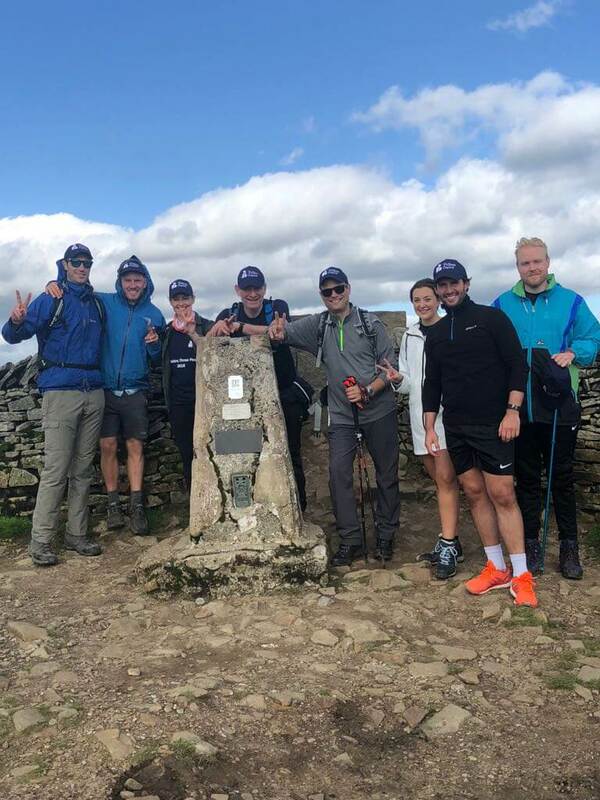 It was definitely a team effort to reach the three peaks and we all pushed ourselves hard on the day! From everyone at Tellon, thanks again for your very generous donations to this worthy cause.